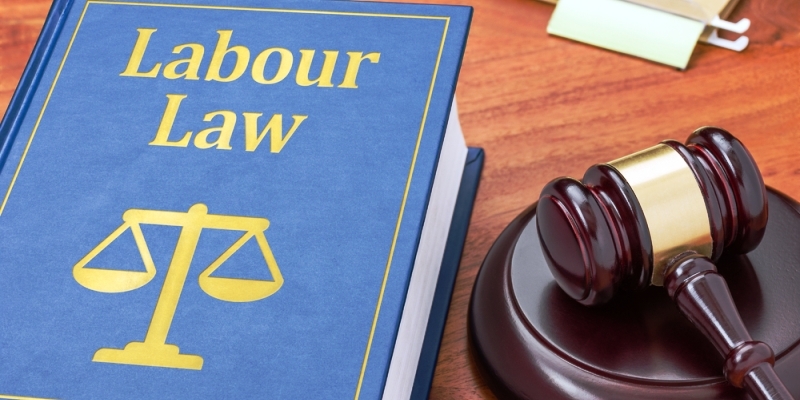 We are hosting a 2-day Labour Law course over Reading Week (Feb 20 and 21). 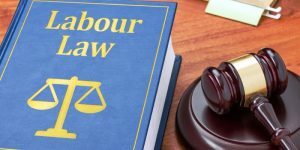 The course is FREE and gives and overview of the Labour Relations Act, the Duty to Accommodate, and Disciple/Discharge. It is open only to 3906 members.